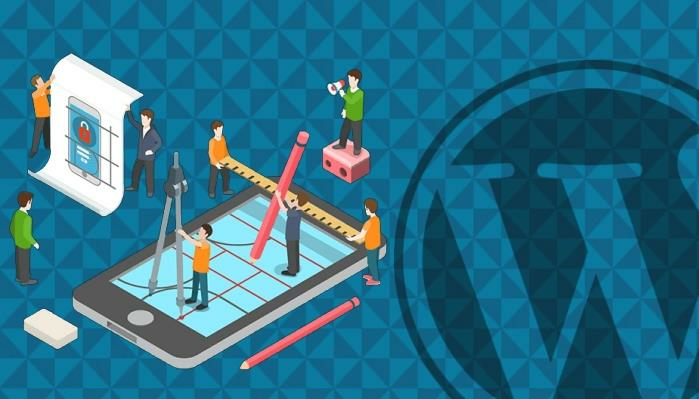 There are multiple factors that you need to keep in mind while designing a website on WordPress. Being an amateur web designer, you should always understand whatever you do, can affect the online visibility and conversions of a website. In short, a web design can directly affect the determined goals of a website.